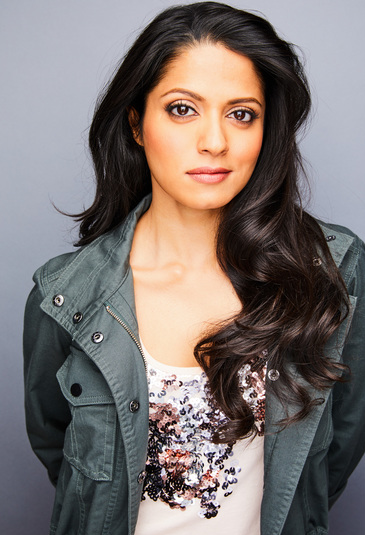 Mouzam's TV credits include recurring guest star roles on FOX's The Following & El Rey's Matador, and guest starring roles on NBC's Law & Order: SVU, FOX's Bones and CBS' Stalker. 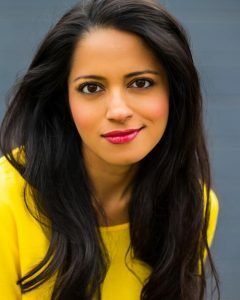 Mouzam Makkar was born in India, raised in the United Arab Emirates, and hopped the pond in her adolescence to finally settle in Chicago. She started out in investment banking and private equity but has since found her true calling in acting and writing. She is a proud ensemble member of Stage Left Theatre and has also worked with Eclipse Theatre, Collaboraction, First Folio Theatre, Rasaka Theatre, the side project, Silk Road Rising, and Writers’ Theatre, among others. Regional credits include the titular role in Romeo and Juliet at Cardinal Stage (IN). She is a graduate of the School at Steppenwolf and the Second City Conservatory and Writing programs.